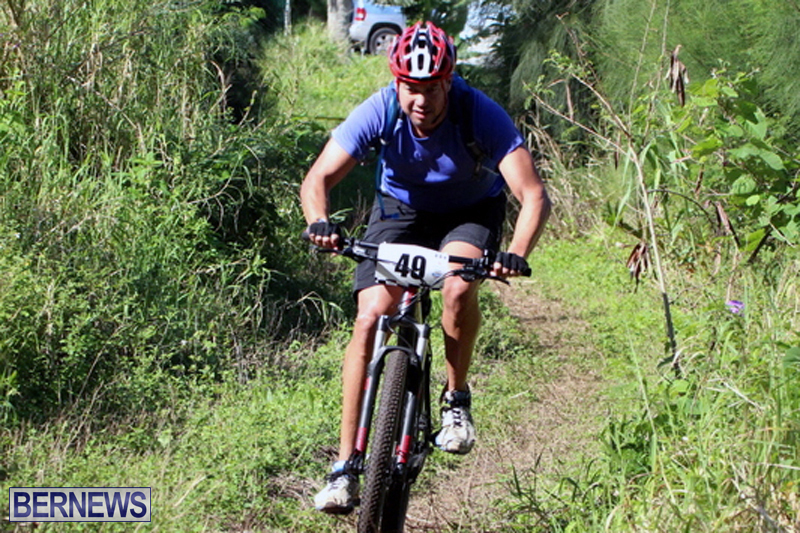 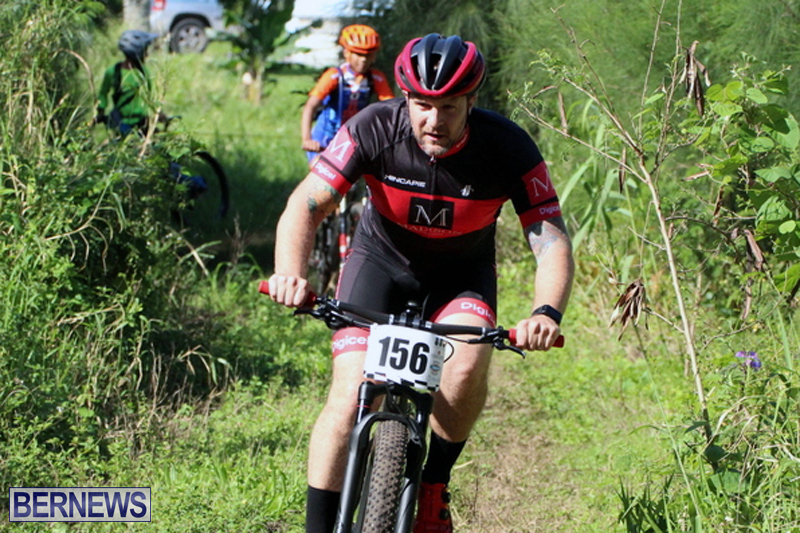 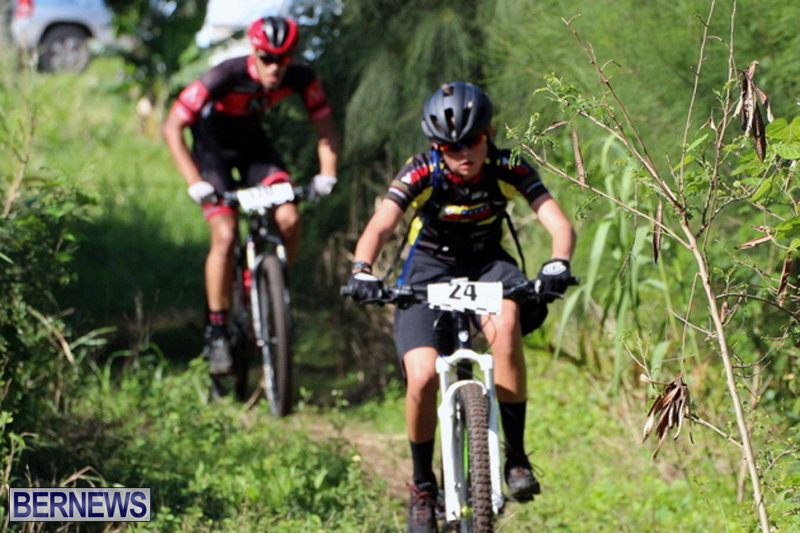 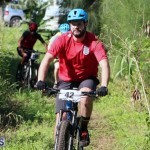 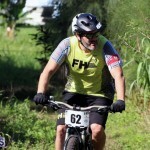 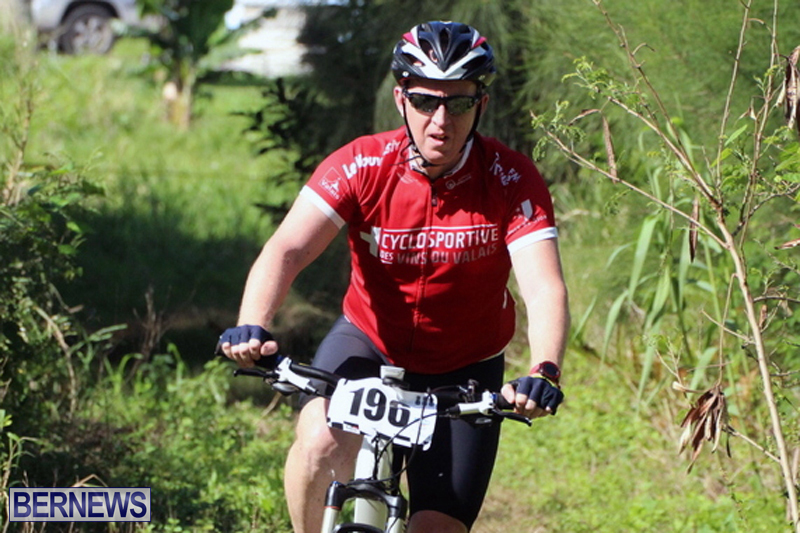 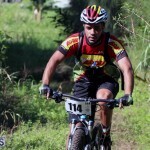 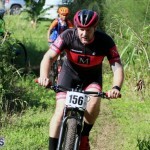 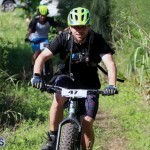 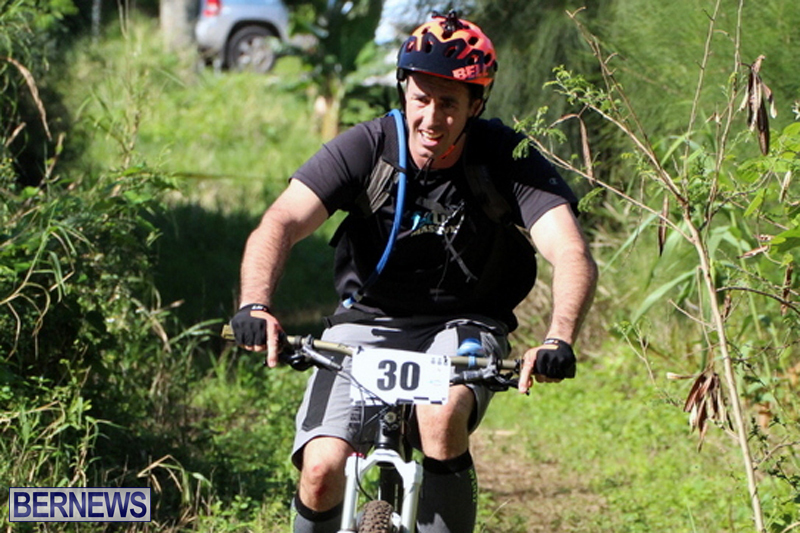 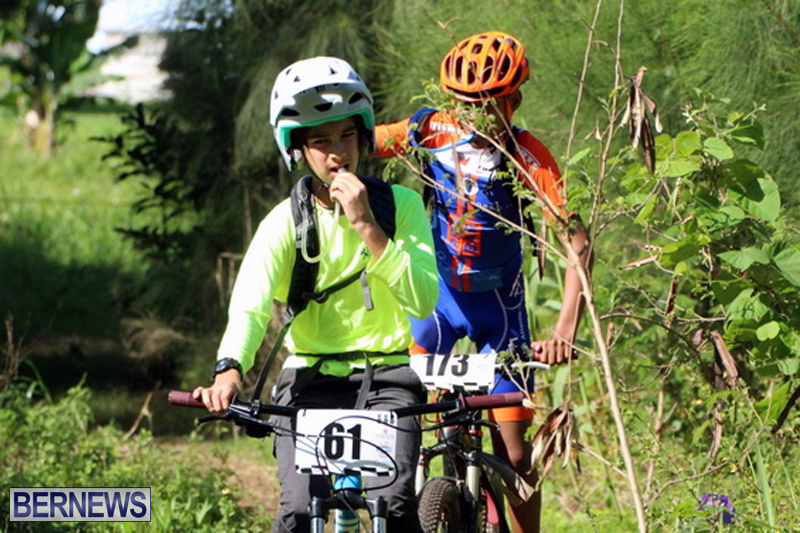 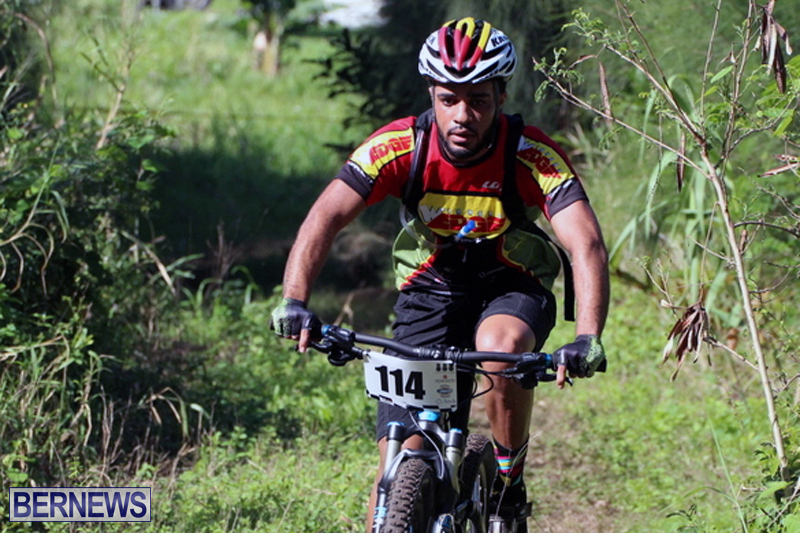 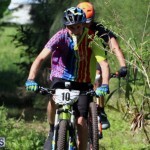 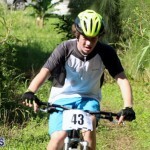 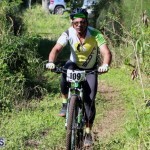 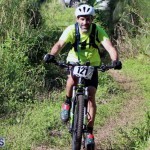 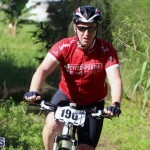 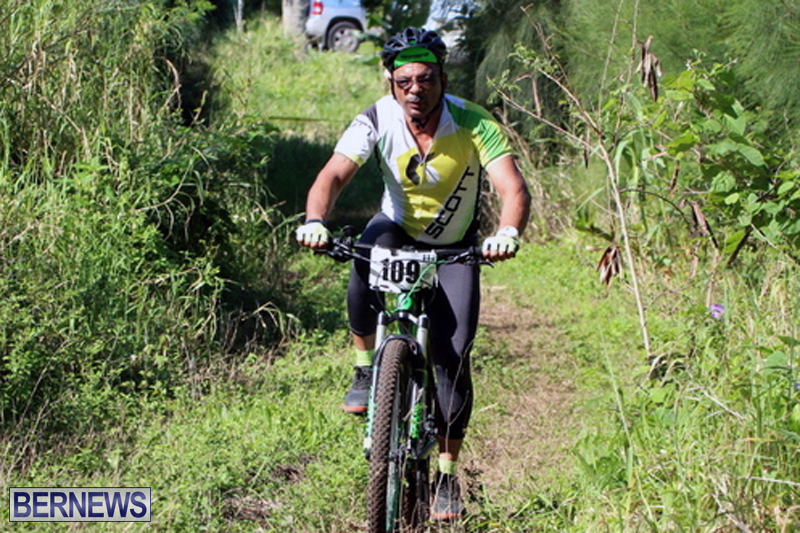 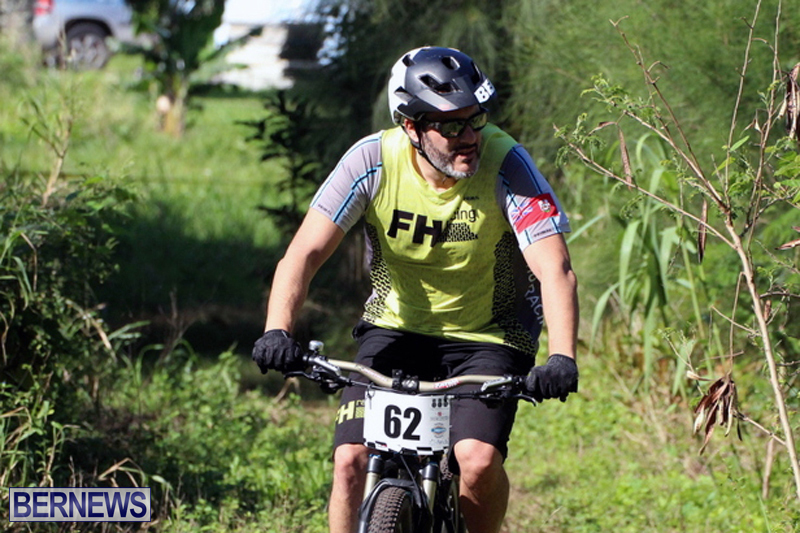 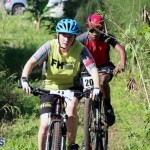 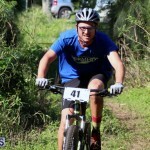 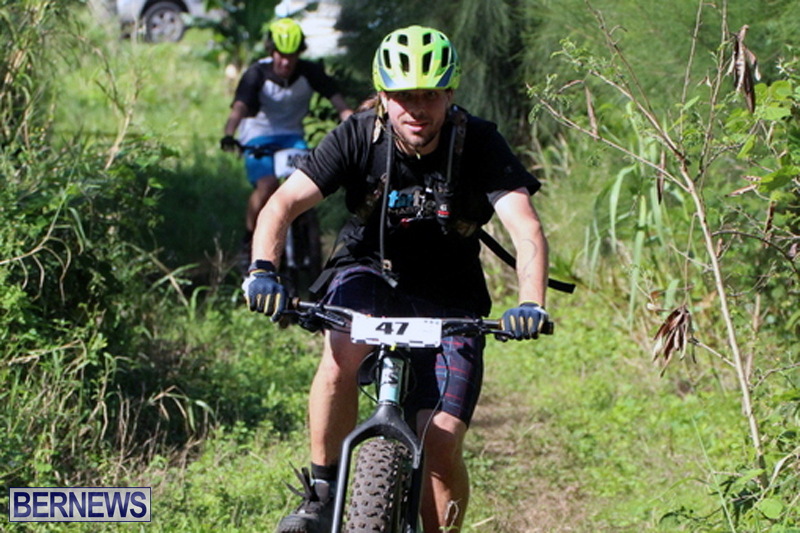 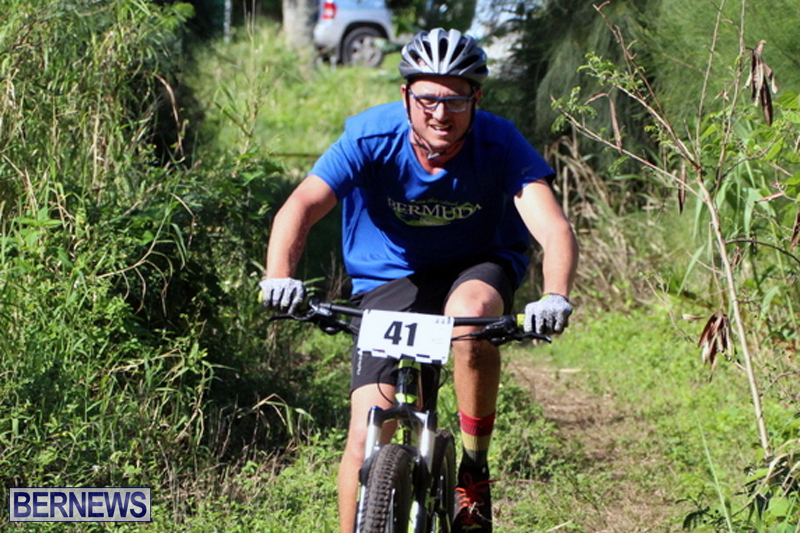 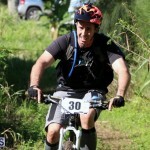 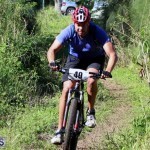 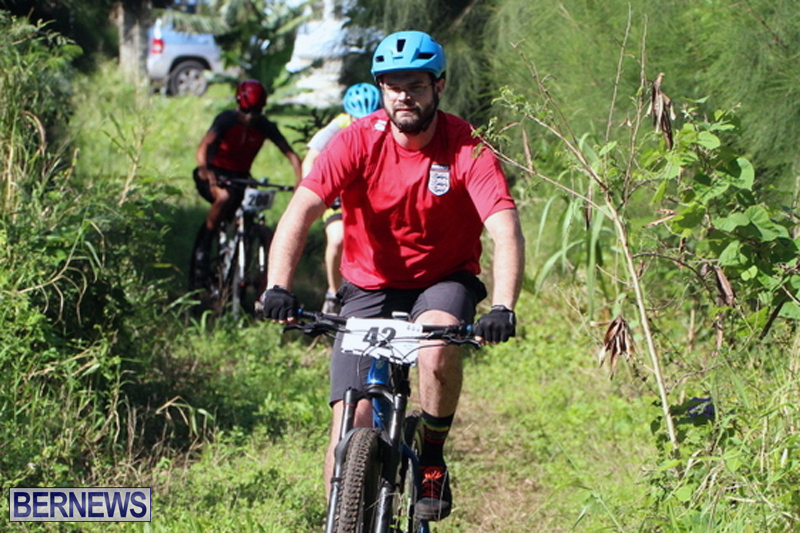 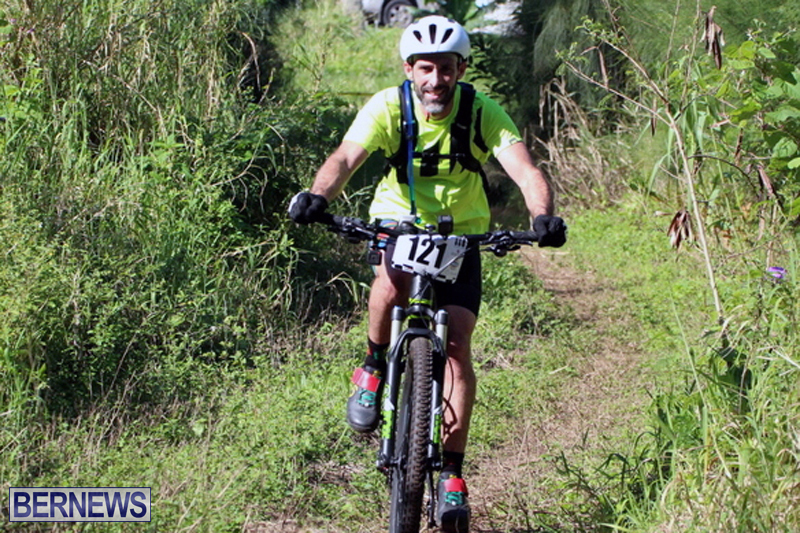 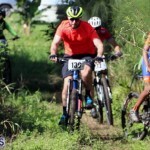 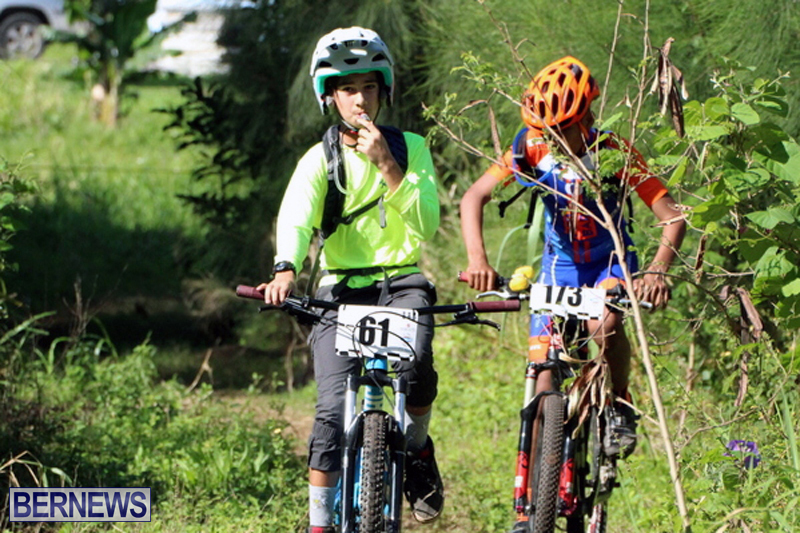 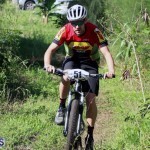 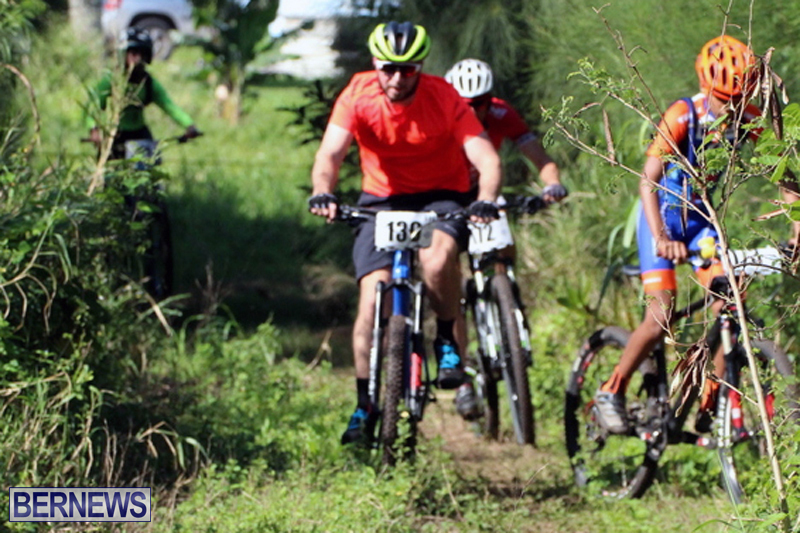 The 2017-2018 Furniture Walk Mountain Bike Race Series presented by Gubinelli Mendoza Wines, Arch Insurance & Becks Beer held its seventh race of the 2017-2018 season at Southlands where 78 cyclist rose to the challenge under perfect Bermuda weather conditions. 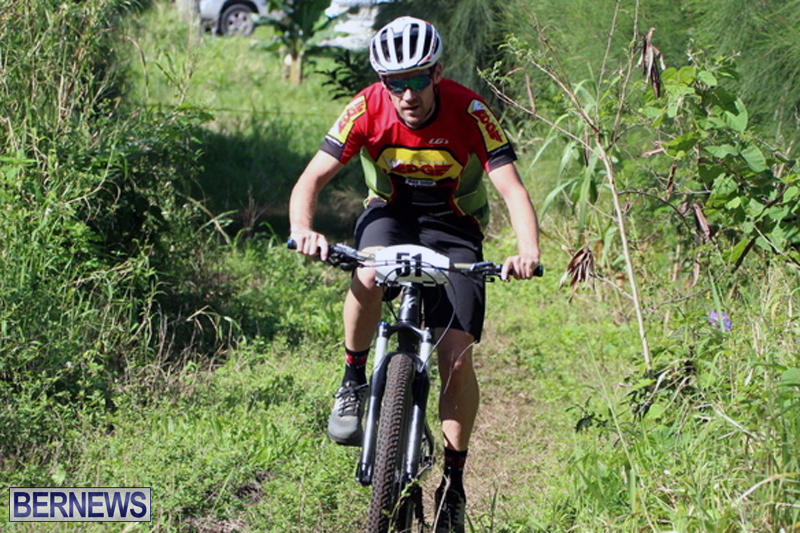 Adam Kirk won the Male A Division clocking a 9 lap time of 1:18:33, Charles Swart was second in 1:21:28, while Ashley Robinson won the Female B Division race uncontested clocking a 6 lap time of 1:19:49. 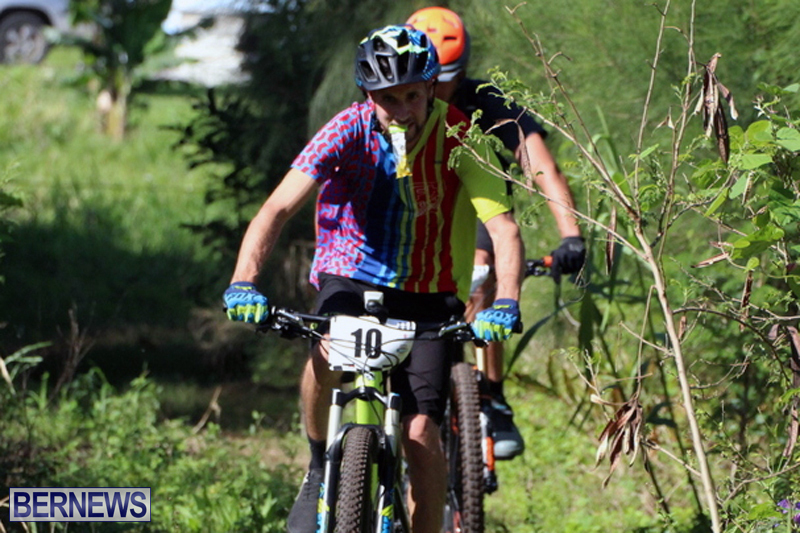 Hans Hirschi won the Male Veteran Division completing 8 laps in 1:15:00, Grant Goudge was second in 1:17:12 and David Bryne was third in 1:19:14. 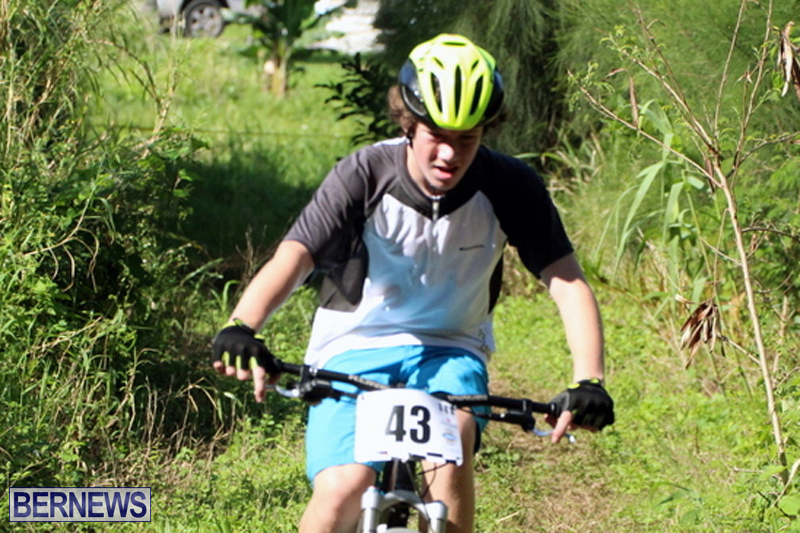 Nicholas Narraway won the Male B Division stopping the clock in a time of 1:15:02 after 9 laps, also completing 9 laps was Ziani Burgesson who was clocked at 1:16:47, third was Chequan Richardson who completed 9 laps in a time of 1:19:30. 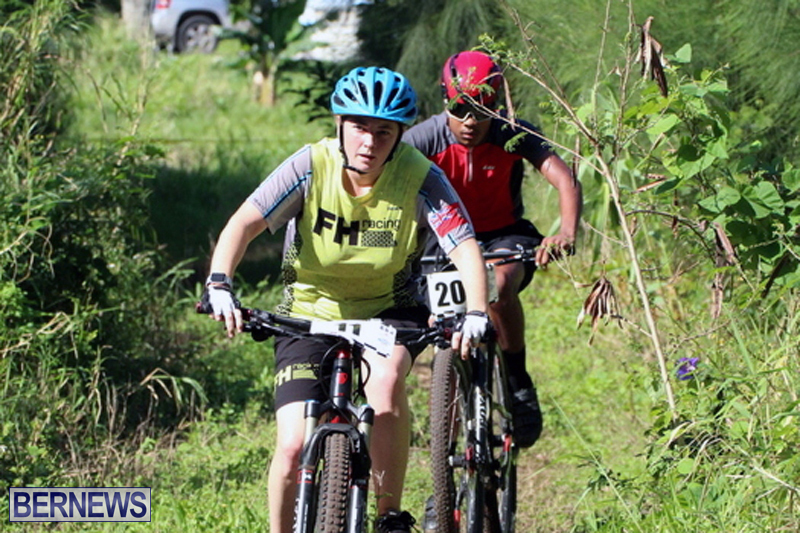 Zina Jones won the Female Novice Division with a time of 31:20, with Jennifer Wilson second in 33:25.